Ed. Note: The second iteration of Facebook Gifts was shut down in 2014. This article remains for archive purposes only. Facebook, which introduced “friending” as a verb, has, by sheer volume, inundated us all with a new one, “gifting.” There are multiple ways to give gifts this holiday season using Facebook. Facebook closed its official “Gift Shop” in 2010, and it has recently brought it back into the official fold, with a new twist. You can access Facebook gifts from the Facebook App Center or by going to Facebook.com/Gifts Click the big green “Give a Gift” button. Just choose a friend. Then choose a gift. Pay now or later. You can keep your gifting private or share the news on your Timeline. You can also send a card along with the gift. Your Facebook friend will be notified about the gift just as they would be if you wrote them a message — via their phone, email or Facebook page. Facebook said it has hundreds of gifts to choose from such as a digital gift card from Starbucks. 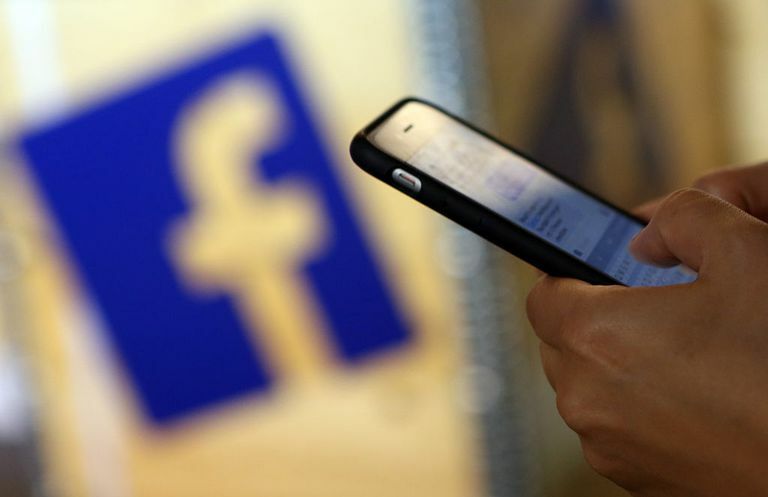 Similarly, Facebook announced a coming soon feature to make charitable contributions with 11 non-profit partners, including the American Red Cross, the Boys and Girls Club of America and Livestrong. Each time you buy a charitable Facebook Gift, you have the option of choosing a non-profit recipient or letting your friend you’re gifting choose – a new twist on making a charitable contribution in the name of in lieu of a gift. A secondary goal of gifts — beyond raising money — is to spread awareness of the work of non-profit organizations. However, as is usually the case, sometimes the best uses of a platform’s capabilities are found from third-party developers, such as the mobile apps Treater and Wrapp. With Treater, the list of gifts that can be instantaneously redeemed with a smartphone grows to include games of bowling, movie tickets, and spa treatments. All users need to gift a Sweet Treat or Good Grub item is a Facebook account. The gifting process starts with picking the recipient from your friend list. Pick the item you wish to send and pay the item’s listed price with a credit card. There’s a $.50 processing fee for items below $5 and a $.99 fee for gifts under $19.99. All items that cost more than $20 will incur a 6% processing fee. A public Facebook prompt will alert the recipient of the gift. Friends can also include a personal message along with the notice. To claim the gift, the recipient can show the cashier the “Treat Card” sent to their smartphone. For Android or iPhone devices, Wrapp will send free gift cards to your favorite friends, posting directly to their Facebook Wall. What makes this app different from others is its calendar function, which automatically pulls birthdays, weddings, anniversaries, new moves and other reasons to celebrate directly from Facebook. The variety of Wrapp gifts makes it an app you can use for everyone you have to shop for, including gift cards from retailers like H&M, Zappos, SpaFinder, Old Navy, Banana Republic, Sephora, Gap, Office Depot, Threadless and more. The Wrapp news feed updates you as to when your gift is received and redeemed, ensuring your Wall post is seen by its intended audience. What makes this app even more fun is the collection of gift cards you can amass from your friends in your Wallet, making redemption easy without having to print a gift certificate. Wrapp gift cards can be redeemed in person at some retail stores and online. Funds from your gift card are available immediately upon receipt, so there is no need for your recipient or you to delay the benefits of being a Wrapp user.